The Drees Crestwood sits on a .8 acre cul-de-sac homesite and has over 4,800 sf of well-designed space. Featuring a finished LL, full brick exterior, covered deck, 11' tall ceilings, first floor owner's suite, oversize laundry room, chef's kitchen with working pantry, 5 bedrooms, 5 full baths, 2nd floor game room & much more! 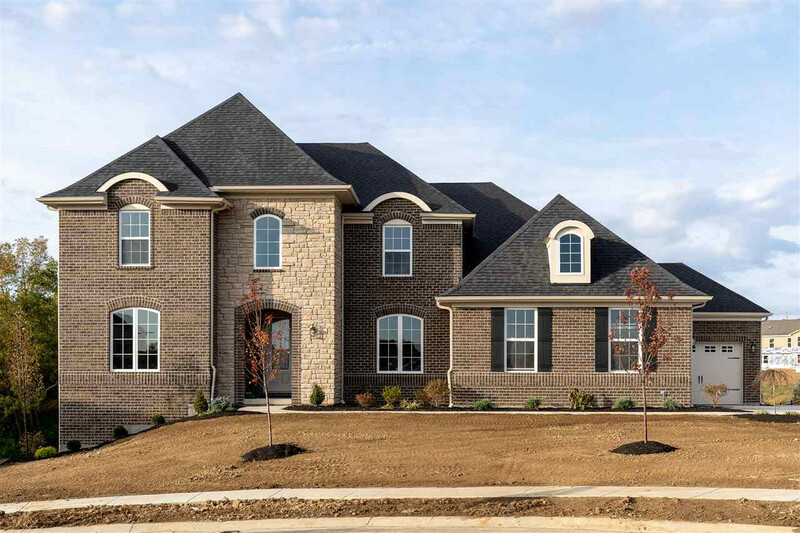 Located in Luxurious Triple Crown & award-winning Ryle school district.